Nowadays, people strive for dazzling teeth, and tooth whitening is becoming more and more popular than ever. There are several ways to achieve your goal, starting from whitening toothpaste to more advanced systems. Teeth naturally darken with age and with your love for beverages. However, professionals say that the major reason for the teeth losing its lustre is that it is not properly cared. A darker tooth doesn’t mean it is unhealthy. Why Should You Consider Teeth Whitening In Melbourne? People want to get their teeth whitened to maintain their beautiful smile mainly during their special occasions such as wedding or graduation. It is also a great confidence booster helping you have a bright smile on your face always. Are You The Best Candidate For Teeth Whitening In Melbourne? Sometimes the enamel of the teeth may be malformed due to excessive exposure to fluoride during childhood. In such cases, whitening will not work, and you must seek for other options like veneers or a crown. Before you go for the procedure, your dentist will make sure you are a right candidate, will your oral health support it or if you need any other dental care before going for whitening. The treatment for achieving whiter teeth varies with the procedure you choose. There are several ways to restore the natural whiteness of your teeth. Whitening toothpastes are available in the market which may not perform as advertised. The best you can expect from is extrinsic whitening, which includes removing stains that rest on your teeth. Whitening strips are another method which gives better effects compared to toothpaste. Home whitening kits are also available it consists of custom-made trays to be used for few hours a day or overnight filled with teeth whitening gels. The gel must be ensured to fit tightly to the teeth to prevent damage to your gums. You should never opt for any whitening system without consulting your dentists because there could be underlying issues like gum disease or tooth decay that can make your teeth dull. However, visiting a dentist for teeth whitening is best and safe. Many dentists offer teeth whitening cost in Melbourne more affordable. Power whitening: This is a bleaching process done by the dentist. Here a barrier is applied on your mouth and lips, and a whitening gel is placed on the teeth, and it is activated. Teeth whitening prices in Melbourne are affordable, it takes around one hour for the entire process. 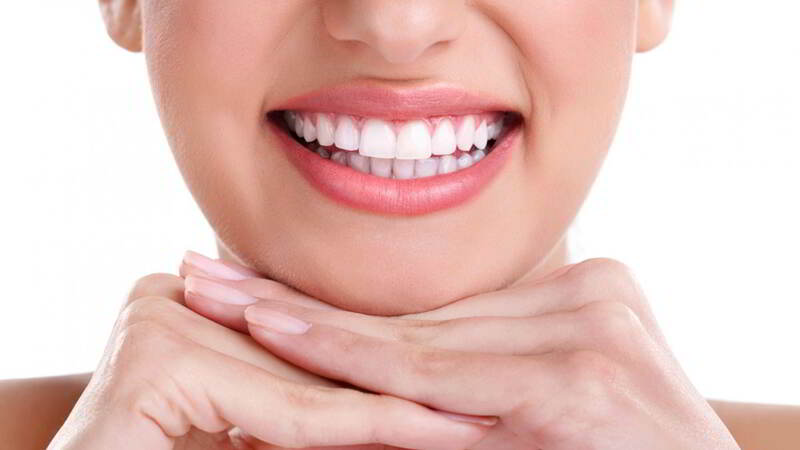 How To Care Your Teeth After The Whitening Procedure? Tooth whitening is temporary, it can last between six months to a year. The longer your teeth remains white depends on how you care for them after undergoing whitening treatment.